The Saphir system is a compact, economical UV system that is designed with the consumer in mind. Incorporating high efficiency electronic ballasts, meeting all the required legislation under the ISO9001 umbrella. The Saphir system utilises commonplace single ended low pressure UV lamp technology, thus making the system not only economical for energy running costs, but also for replacement UV lamps. 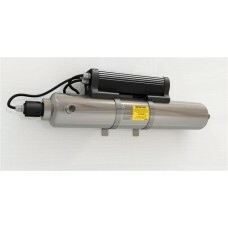 The single ended UV lamp also makes servicing the equipment very simple. We recommend that the lamp is replaced annually. It is important that sediment in the water does not obstruct the UV light and therefore strongly advise that a 5 micron sediment pre-filter is fitted before the chamber to remove contamination. We have a compatible range of filters in stock to match the UV chambers capacity and would be pleased to advise when choosing a unit. Please call for further assistance. 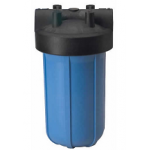 For suitable pre-filter kits click here. 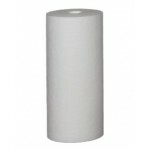 For suitable sediment cartridges click here.